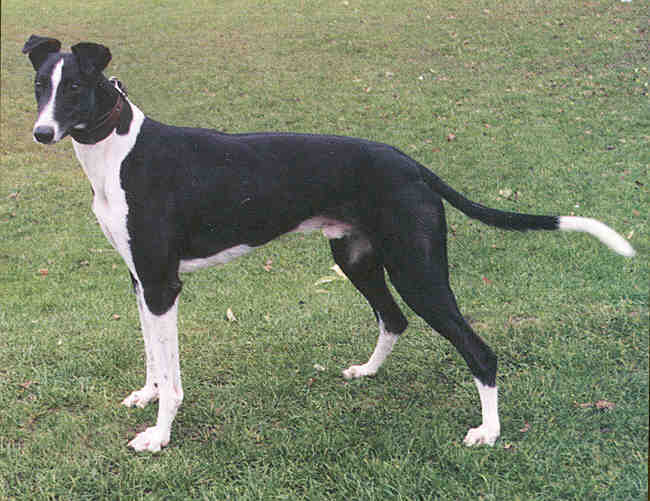 Frightful Flash was the best dog from the litter of the year, he was a Victorian Greyhound of the Year finalist, and was Greyhound of the Month, three times. He was The Fastest Ever Stake Winner at Geelog - 457 m, winner $45,000 Prize Money. He clocked 29,66 511 m. Olympic Park - trackrecord 29,47 (old trackrecord 29.65 stood for 20 years). Went worth Park, 457 m Hobart and 452 m Devonport. Litter brother to Iceni Regent 320 m track record Horsham $80.000 refused, now at stud. Litter brother to Mightful (now at stud); Iceni Legend (now at stud) and Regal Waiter (now at stud). The litter won over $200,000 and "is of the greatest ever to race in Australia"